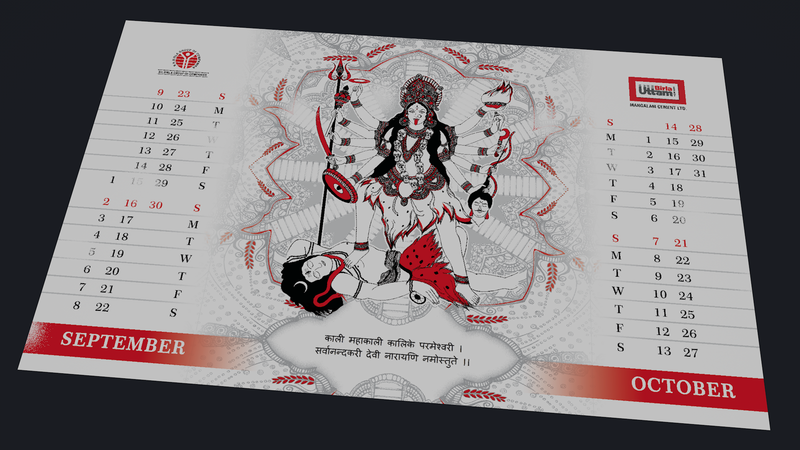 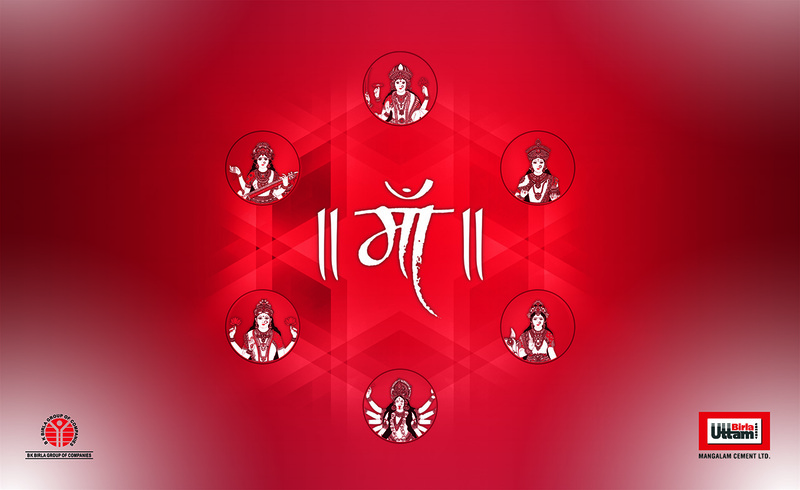 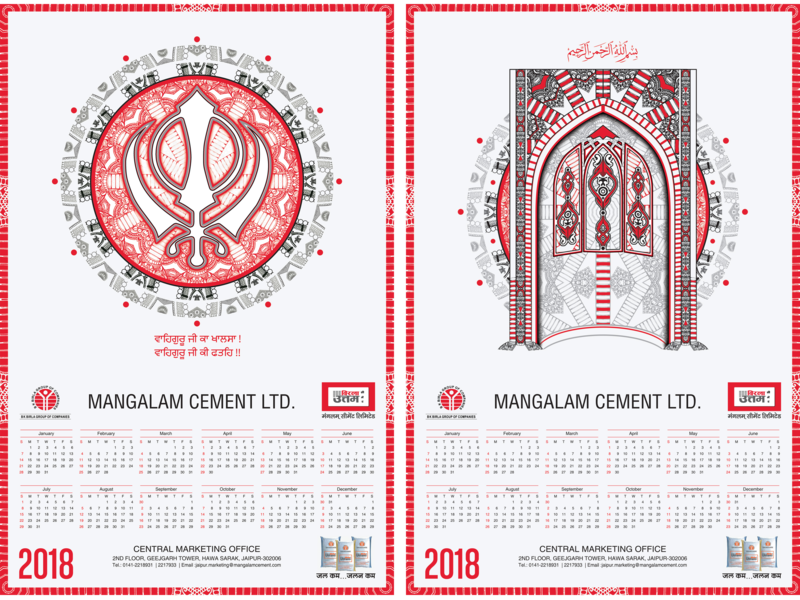 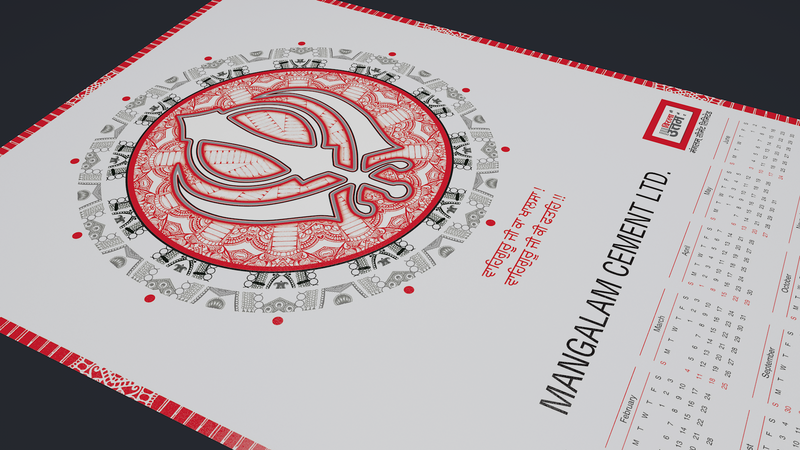 Mangalam Cement is one of North India's largest cement companies and their annual calendars have a reach that runs in hundreds of thousands of copies across their dealer network in India. 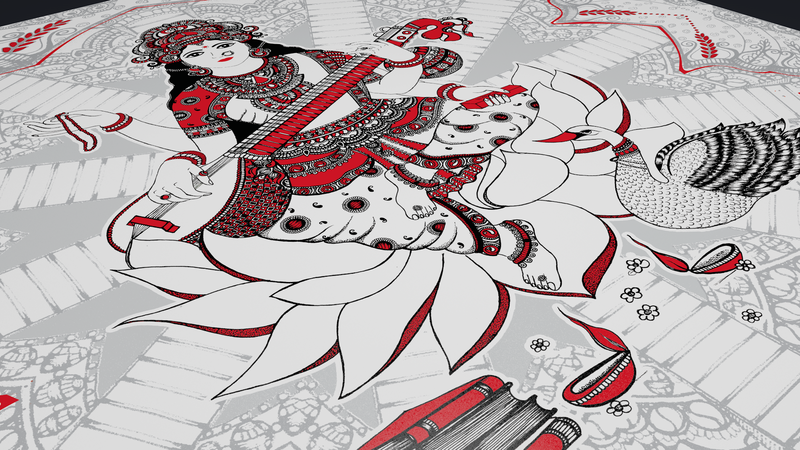 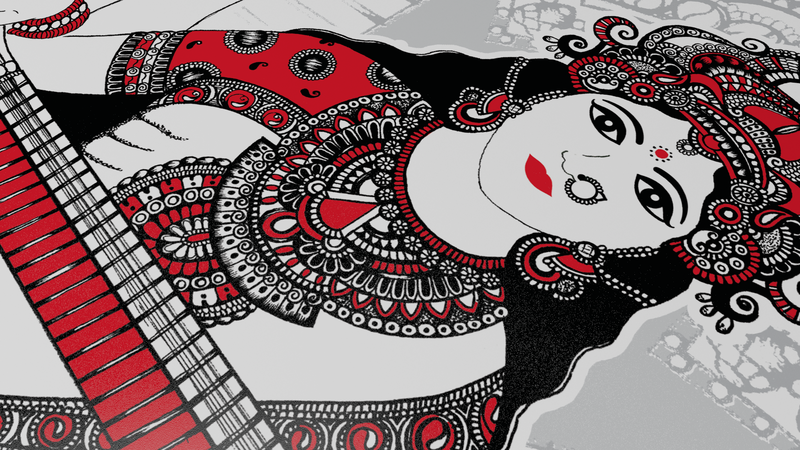 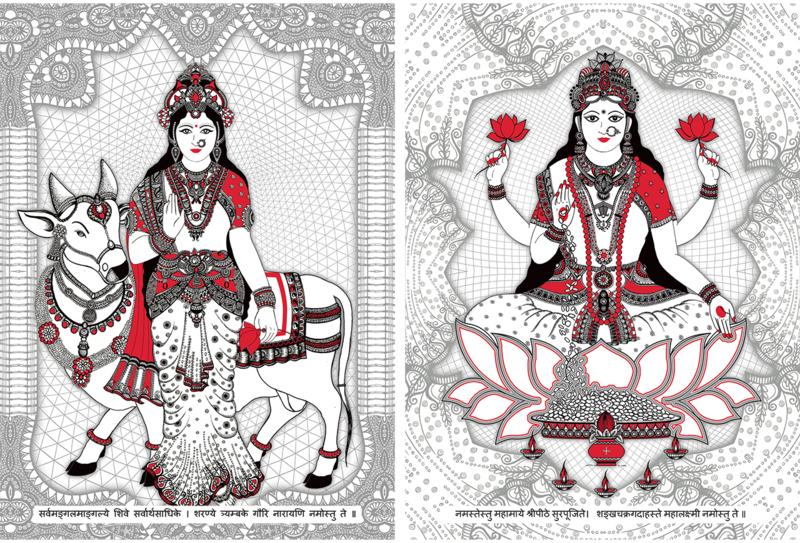 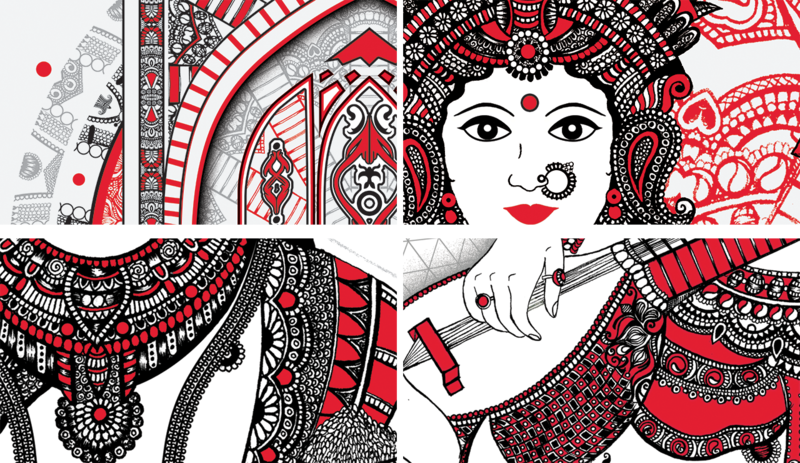 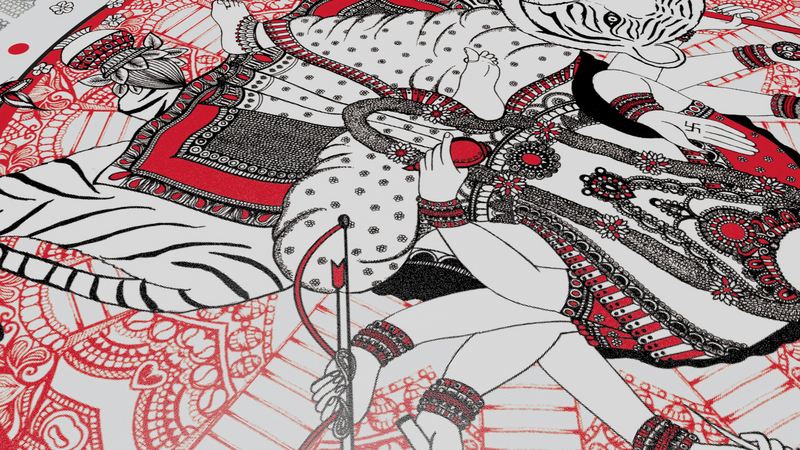 Keeping their traditional styles and themes in mind we worked with them on a theme that celebrated 6 Devis reinterpreted in a modern Indian style. 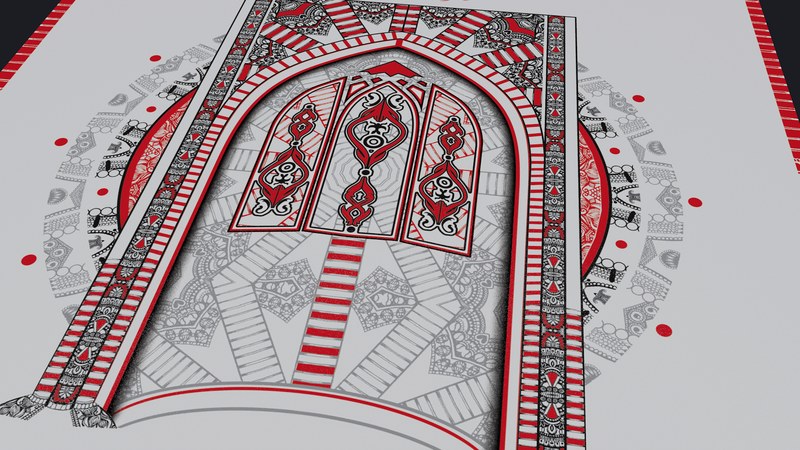 Other designs included ones with Islamic and Sikh styling using the Khanda and the Mehrab.